Established in 1996, we, Alpna Engineers Pvt. Ltd. is one of the leading manufacturers of Pizza Boxes, Printed Pamphlets, Footwear Box, and Food Packaging Box etc. We Alpna Engineers Pvt. 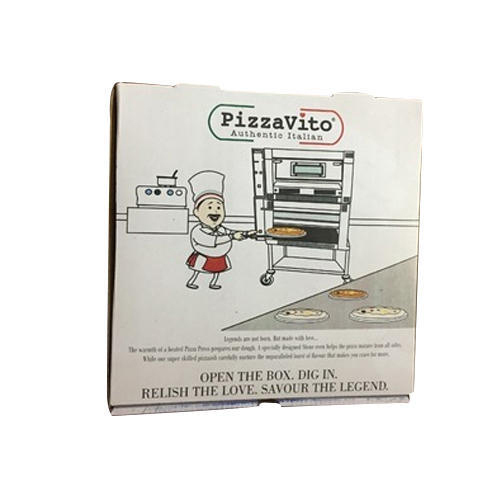 Ltd. is one of the leading manufacturers of Pizza Boxes, Printed Pamphlets, Footwear Box, and Food Packaging Box etc.